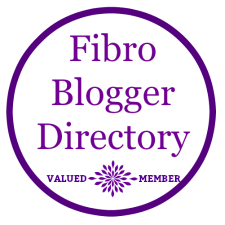 Today is Fibromyalgia Awareness Day and I am proud to be included in the following video by Lee of Fibro Blogger Directory which has been put together to help raise awareness. 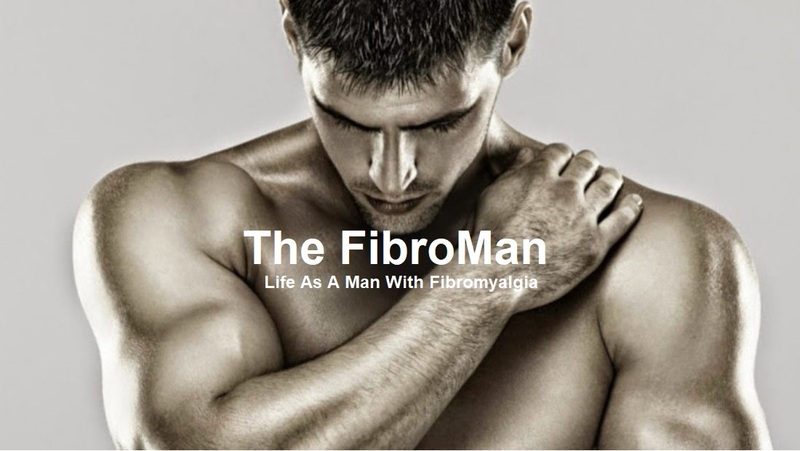 Please take a moment to educate yourself about the condition and how it affects those who suffer from it. 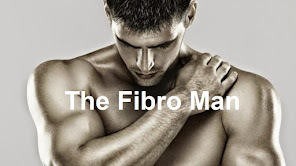 12th May 2018 Awareness Day education Fibromyalgia help information Raising awareness Video What is Fibromyalgia?